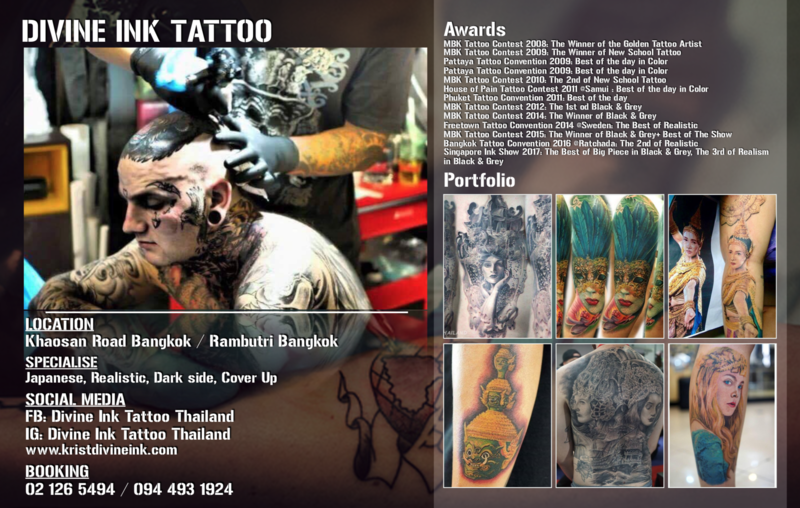 Thailand is home to some of the best Tattoo parlours in Southeast Asia. 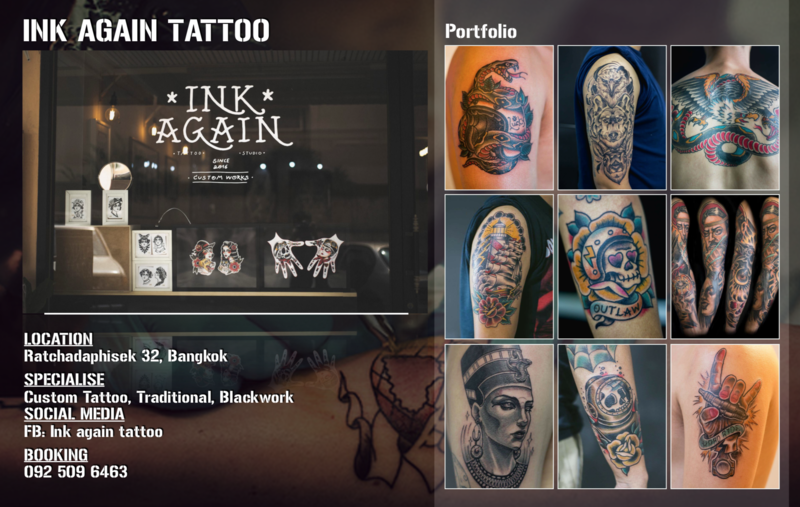 Weather you looking for minimal design to spiritual tattoo. 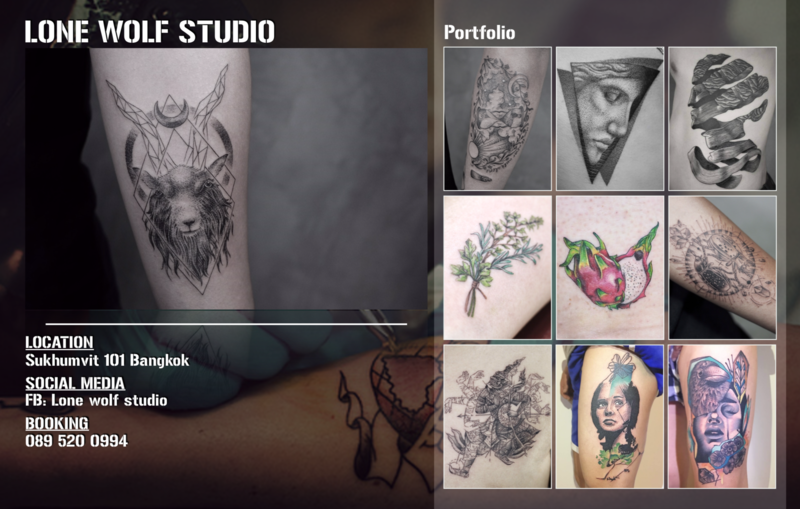 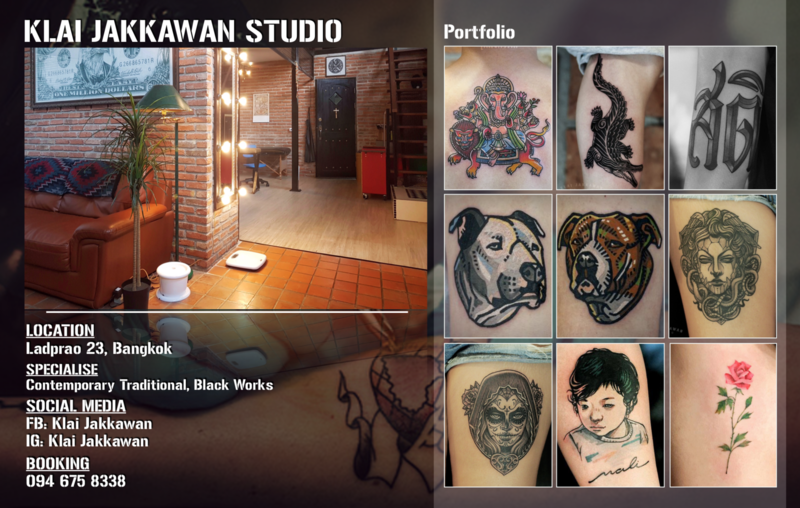 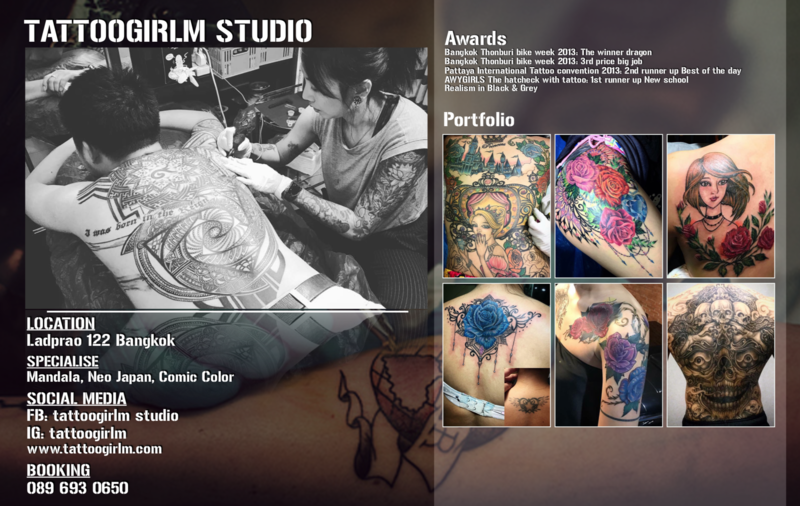 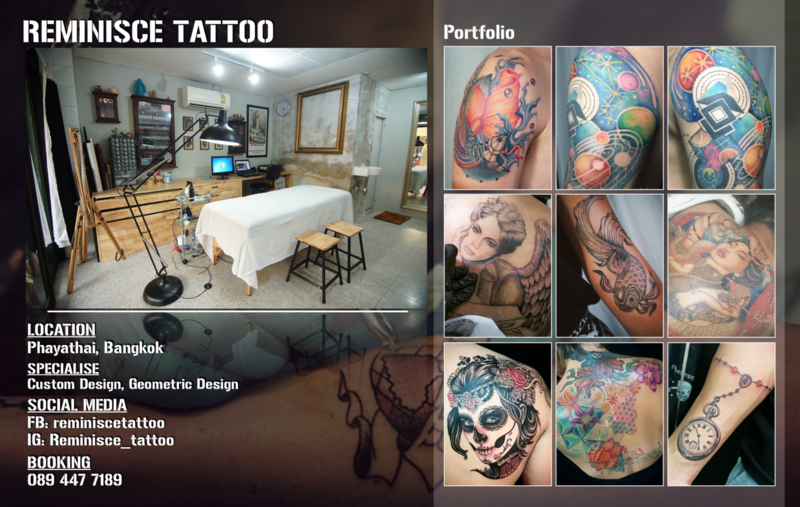 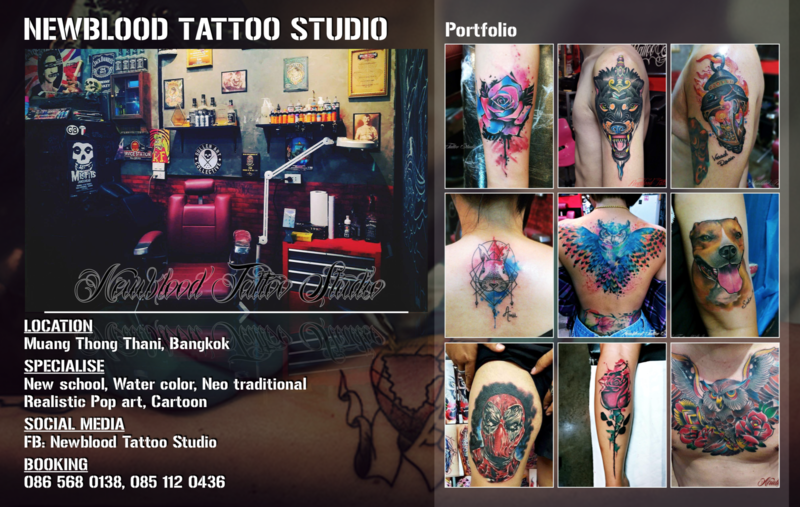 Take your pick of these tattoo parlour in Bangkok we recommended in Bangkok to get inked.